This week has been awesome. First, you know that freaking awesome thing that happened in the last episode of Game of Thrones. Not giving away any details in case you have not watched it yet. Also, I love this fast-forward format of Season 6. Season 5 was too slow for my choice. And then...brace yourself...because British Rose is here! 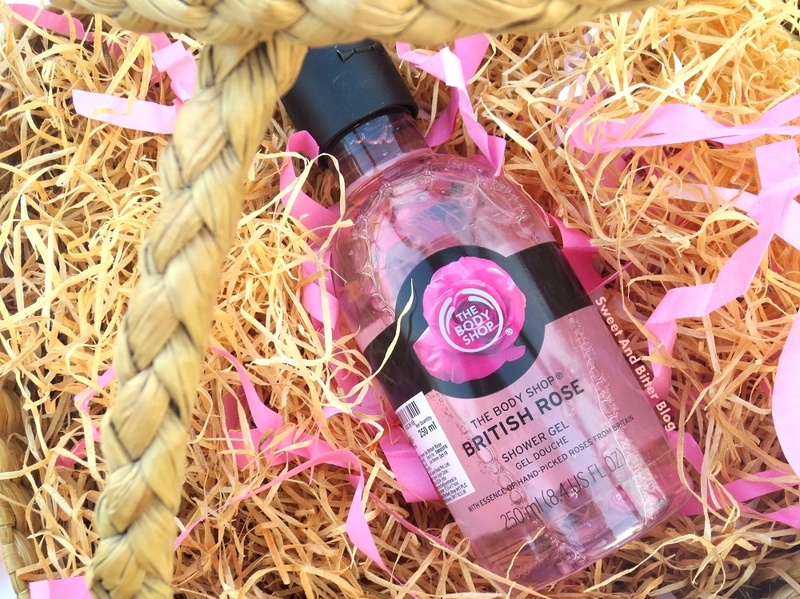 The Body Shop stores are all brimming with the lovely rosy goodies that are here from all the way from England. I have a serious thing going on for roses since last few months, and this is a cherry on the cake. Packing: The Body Shop has upped their packing in the last few collection. They look much more polished and cleaner now. Confession: There are few things that I wish to repurchase few of their things just because of the new packaging. Fragrance: The entire British Rose range has a very light feminine rosy scent. The fragrance is a real rose but very light. 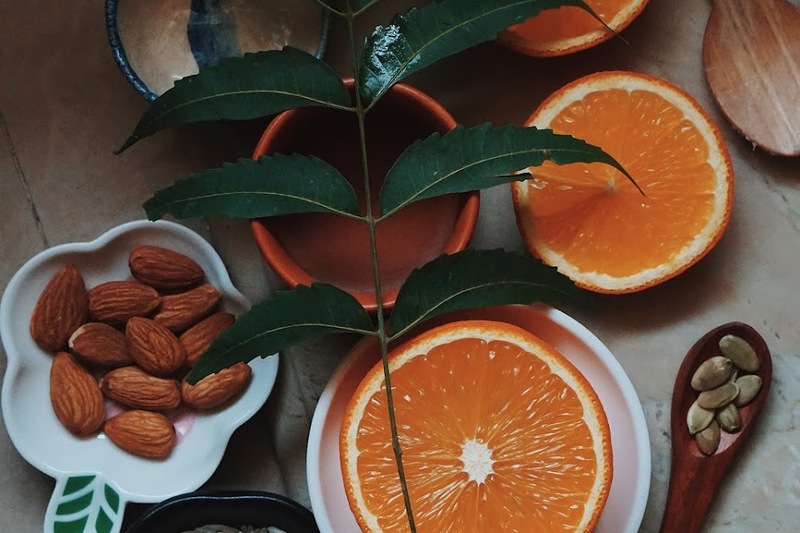 It will suit those who are extremely sensitive towards fragrances. 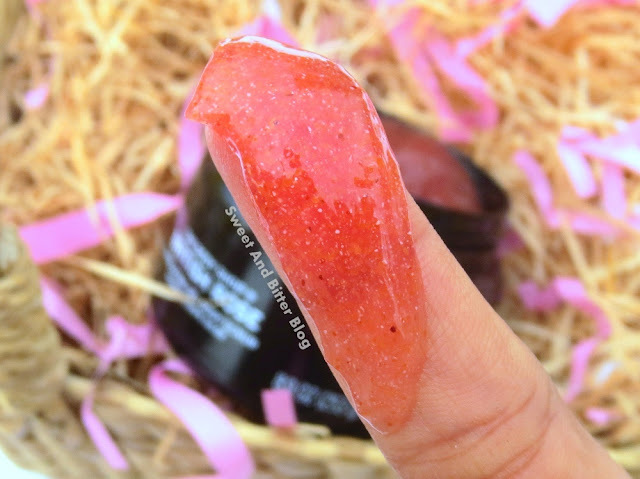 British Rose Exfoliating Gel Body Scrub* (Rs 1295) - My first pick was without a slight doubt the body scrub. It instantly reminded of Fuji Green Tea scrub. But, this has a firmer jelly base, and the exfoliating beads are denser than the Fuji Green tea. The scrub exfoliates but the beads are not very harsh. 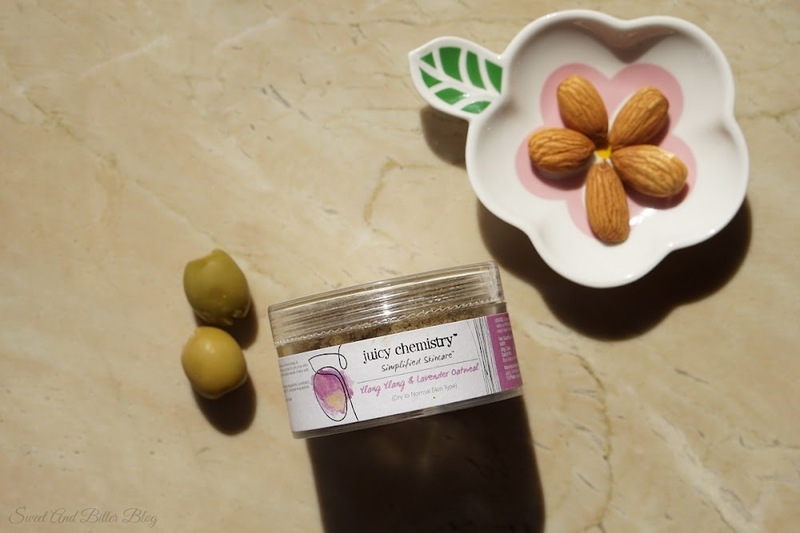 Also, the jelly base makes it gentle for sensitive skin. The fragrance transfer a little bit to the skin. British Rose Shower Gel (Rs 450) I got the shower gel just because of the new sleek packaging. Coming to the shower gel, it is very gentle but lathers well. It cleans without stripping away moisture. Also, you know the rebel me. To mark the fragrance's presence, I used it as shampoo as well. But, the scent does not stay with me. 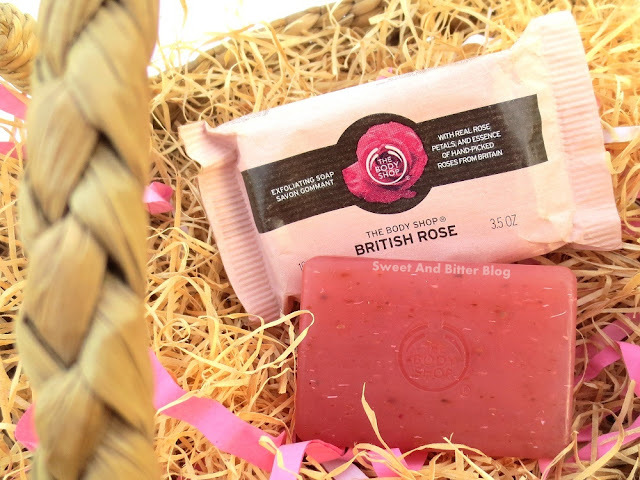 British Rose Exfoliating Soap (Rs 495) - Another pick from the range thanks to the Fuji Green Tea range. I love the green tea exfoliating soap. I have it in my in-laws' house right now, and I was missing it. So, I could not say no to this. I love the soap, On the first use, I didn't encounter the scrubbing beads but, from the second time, I could feel them. 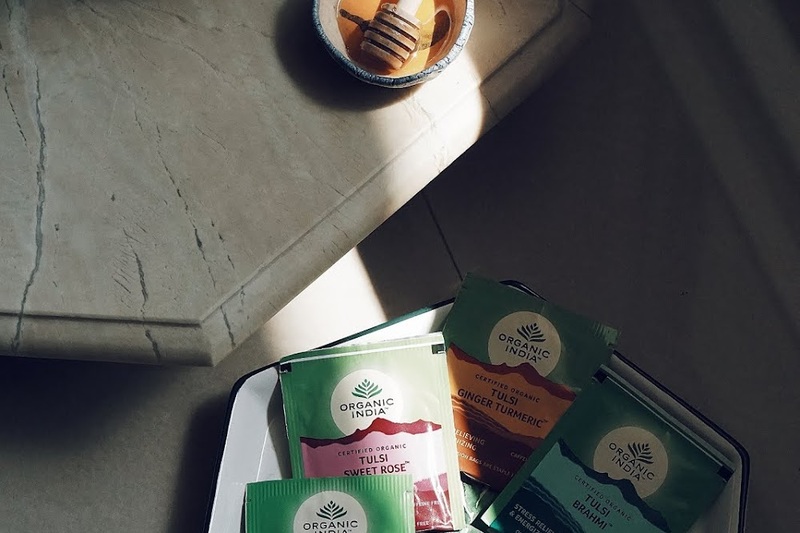 The particles are not as dense as the Fuji Green Tea but do a good job. The scent transfer to skin and linger for about an hour. British Rose Petal-Soft Bath Foam (Rs 895) - The bath foam is meant to be used in a bathtub so, it was of no use to me, I didn't even checked it at the store. British Rose Petal-Soft Hand Cream (Rs 350) - The hand cream comes in a tiny tube and is runny and watery. Maybe it will be like absinthe hand cream, but I skipped it. Also, I have one interesting rose hand cream that I am currently using. British Rose Eau de Toilette (Rs 1295) - The EDP is a linear fragrance and smells the same throughout. It does smells something more than just rose. I had no time to test the longevity so, skipped it because I did not want another Innisfree case. I tried it on my wrist over the hand cream at the store, and it vanished within two hours. There are only a few TBS perfumes that stay on me. 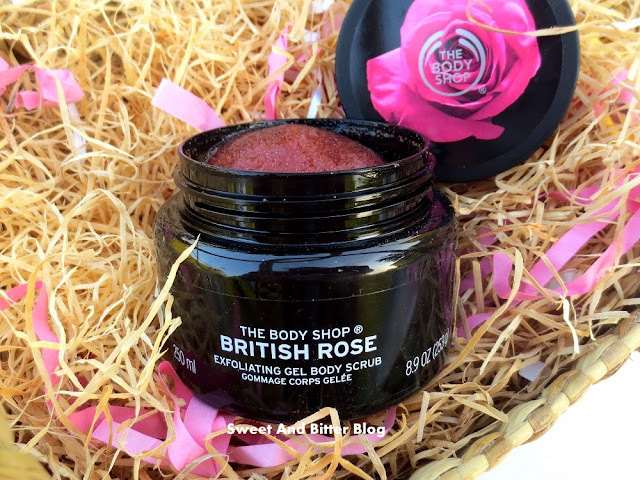 British Rose Instant Glow Body Butter (Rs 1095) - Lastly, the body butter. I wanted to buy it but skipped it in the last minute. 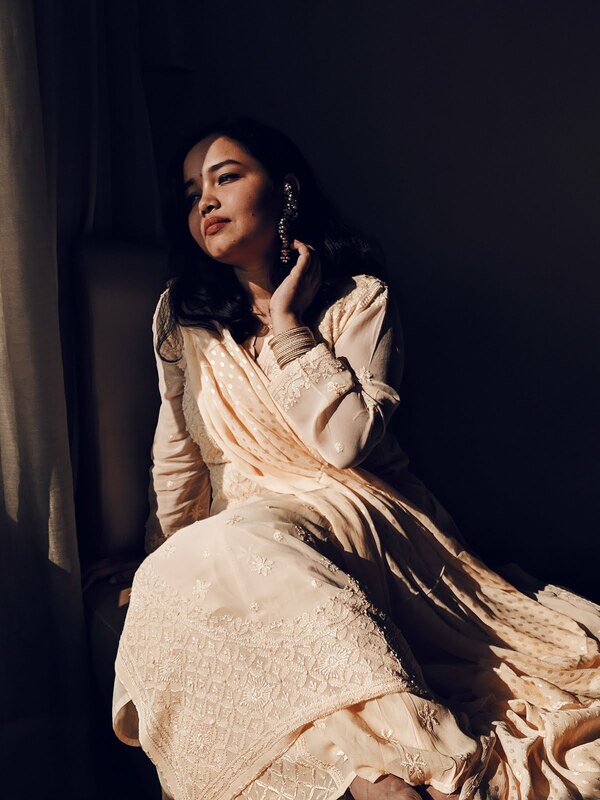 But, I want to see the British Rose Eye and Cheek makeup palette in India. ASAP. Like, yesterday. 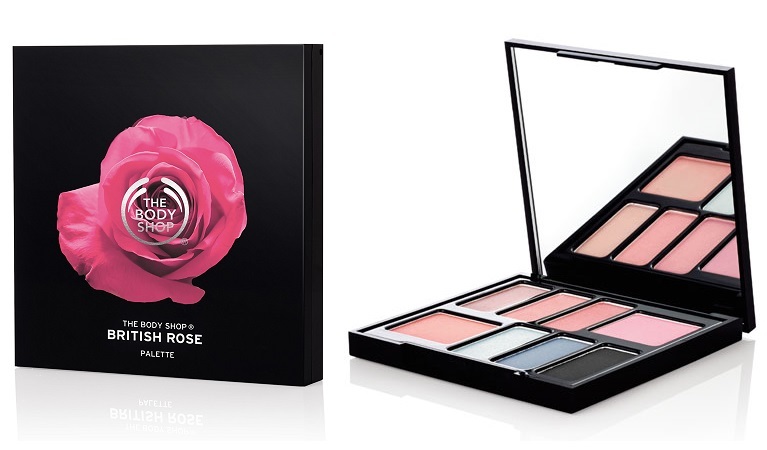 Which products are your eyeing from the British Rose range? Are you also loving their fresh new packaging? I am following TBS Instagram account of other countries, and there is always something new or something old in an attractive new packaging. Maybe they are redoing it for all. I also got to know about the next bath and body range from those accounts. 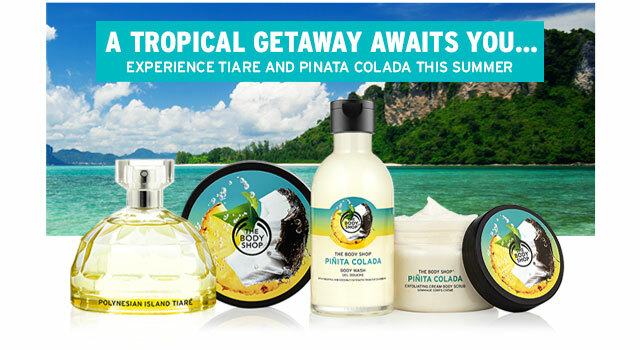 PPS: Our favorite fragrance of TBS Polynesian Monoi is now in available as perfume (if I am not wrong). Hope that one stays on me.